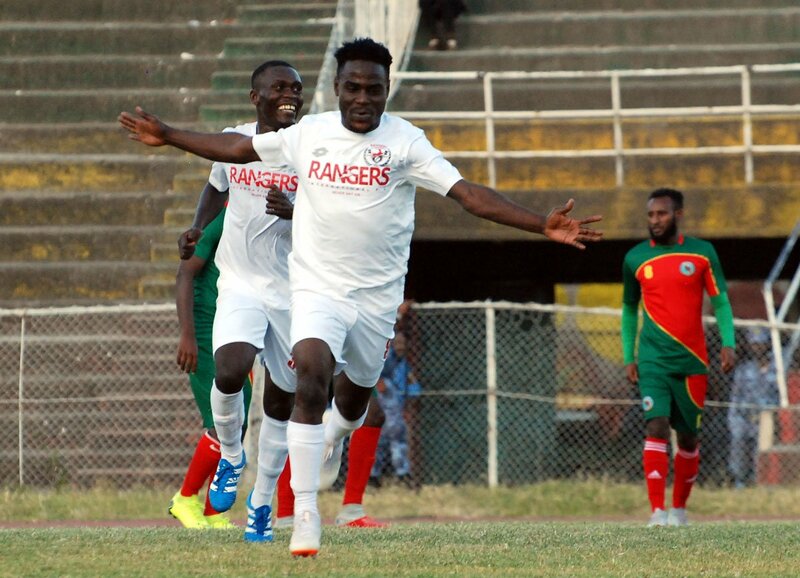 Rangers Int’l have qualified for the next stage of CAF Confederation Cup on 5-1 aggregate scaling the hurdle of defense Force SC of Ethiopia in the preliminary round. The Flying Antelopes reaffirmed their superiority over the Ethiopian side with a 3-1 resounding victory in the reverse fixture played on Thursday in Addis Ababa. Godwin Aguda, Kelvin Itoya and Bright Silas were all on target for 2018 Nigeria Football Federation Aiteo Cup winners leaving the Addis Ababa based outfit to rue their poor defending. The hosts had taken a first half led through Minyelu Wendimu in the first minute, however, the Nigerian side clawed back to secure maximum points. Defence Force had lost the first leg 2-0 at the Nnamdi Azikwe Stadium, Enugu and have now been shown the exit door from the competition. With this victory, Enugu Rangers will face Algeria’s USM Bel Abbes who edged Liberia’s LISCR in the First round.